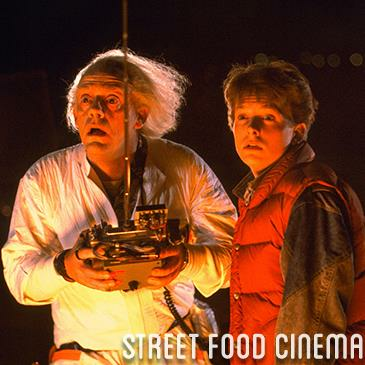 LIVE MUSIC: Visit www.streetfoodcinema.com/back-to-the-future-la/ for the most current Live Music listing! FOOD TRUCKS: Visit www.streetfoodcinema.com/back-to-the-future-la/ for the most current Food Truck listing! PARKING: Parking lot on site. $10 prepaid parking. $15 purchase on site.